Experience the sound quality that you deserve with a design that is minimalistic yet sophisticated. The HD 219 is a pair of closed-back on-ear headphones that you will want to keep with you, when out and about as they are versatile. 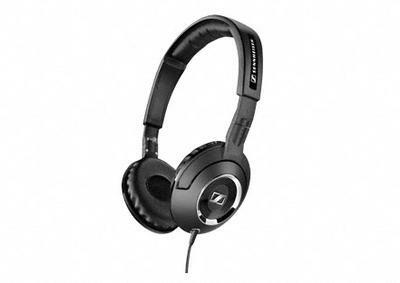 It will provide you with sufficient bass and blocks ambient noise, that is suitable for all work and play situations.